Hair is the most precious ornament of any female and hair fall is thus the most frustrating and “not-to-be-ignored” problem. But due to the ever rising pollution and other climatic and lifestyle changes, the truth remains that hair fall is a problem faced by almost every other female these days. 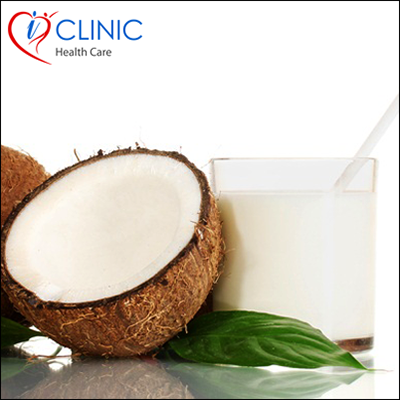 Coconut milk is one of the most vital sources of that plant derivative which is tissue-nourishing. You can grind some grated coconut and then squeeze it for removing its milk. Now, massaging this milk on to your scalp can considerably reduce your hair fall problem.